Karan - just hope soo man..!!! Karan. - thank u soo much..
Jenny put her palm on his cheek still being in the hug and armaan huging her from back..
Jenny - baby what happened..!! Karan. - i love u too byco.(wife).. 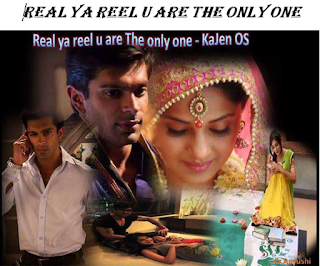 Karan - so baby how can i help u in that... U need director to solve it na...!!!! Jenni - Tumhe meri help karni padegi..!!! Then looking at jenni karan said..
At home karan was all romantic. 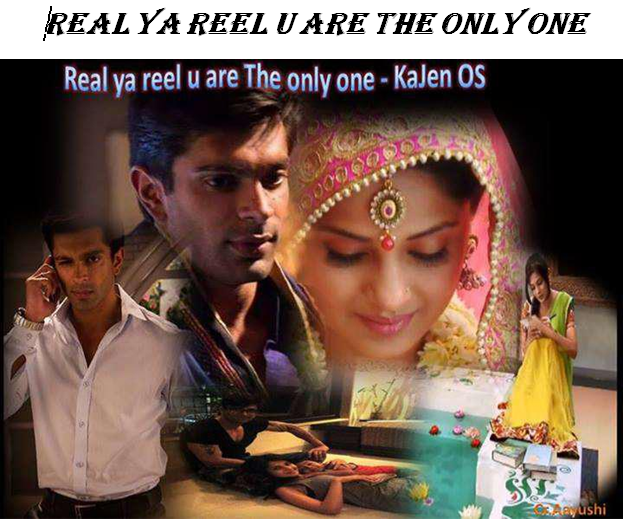 Karan put jenni on the bed and then settle beside her..
Bedhadak mujhse kehta hai "Main hoon yunhi"
Dil aaj kal meri sunta nahi Dil aaj kal..